As an internal communications consultant, I can help you customize and integrate your communications strategy so that your leadership team, internal stakeholders and front-line employees are armed and excited about your marketing mission, a critical change or event, or the launch of a new product or service. We often need temporary support to roll out internal change management & communications plans that engage employees, improve productivity or help the sales team sell. We are launching a new product that will improve our customers’ experience, and need help ensuring both customers and employees are awed by its benefits. Who could we hire temporarily or part-time to figure out our internal communications plan? We need to develop a library of employee-facing communications such as presentation decks for company meetings or webinars. It would be nice to outsource this work to independent contractors with experience creating internally-focused stories. 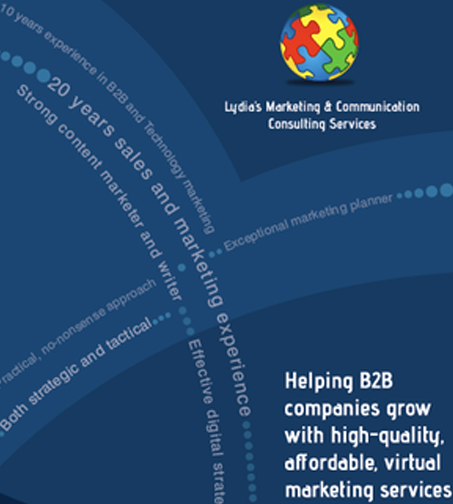 Our external communications about our value proposition, milestones, happy customers, etc. are not integrated internally. We need an internal communications consultant to help us ensure a consistent voice/message and employee engagement. If only our employees were aware of their impact to the business and in serving customers. How can we create a better communications system internally to help the entire company “own the mission”. We need a new strategy for our Intranet and other employee-facing communications that better enable mobile and social experiences. I’m a great resource if you need an accomplished internal communications specialist with experience working on the front lines (as well as in corporate roles where internal communications, training and sales enablement were in the scope of work). Or see answers to frequently asked questions.